We know that great experiences seldom, if ever, come from any one person. 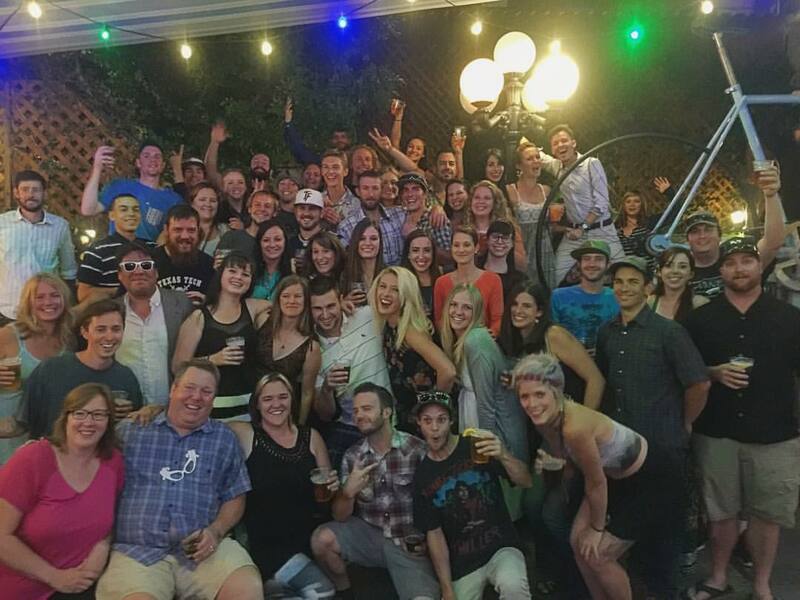 It’s the team that matters most and we are proud of the people that make your experience what it is. Famous for low turn over of staff, we spend time and effort helping our staff become the best they can be and in turn they help us be the best restaurant we can be. You will probably recognize a few of the faces in the pictures when you come in. Don’t be shy to say hello or ask them about one of our delicious hand-crafted beers and equally great food options. 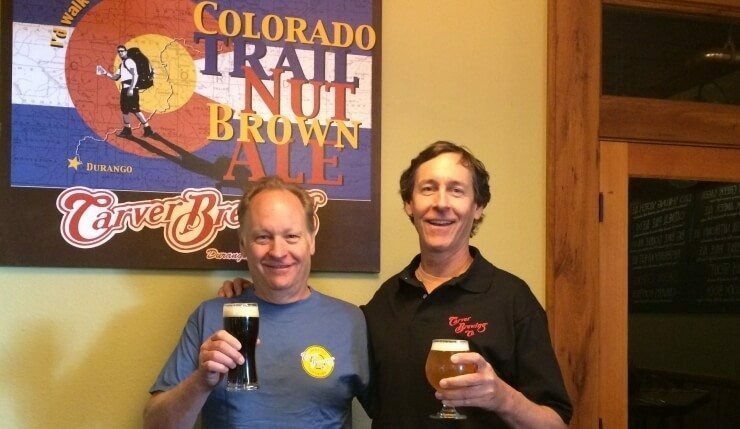 In 1988 the first Durango, Colorado brewpub since prohibition was established by Jim and Bill Carver. This was the second craft brewery in Colorado, which, in 2013, holds the distinction as the state with the 4th highest number of breweries per capita. Carvers were second to Wynkoop Brewing Company near Coors field in downtown Denver, which was established by John Hickenlooper, now the state’s governor. Jim and Bill continue to operate the popular restaurant and brewpub on Main Avenue in Durango. Raised in Denver, Colorado, Chef Dave has amassed many years of experience in Culinary Arts, both in the U.S. and abroad. While working on completing his BA in Fine Arts at Fort Lewis College, in Durango, Colorado (graduated 1990), he spent time in Chambery, France, at the University of Savoie, where he became familiarized with French cooking and traditions. 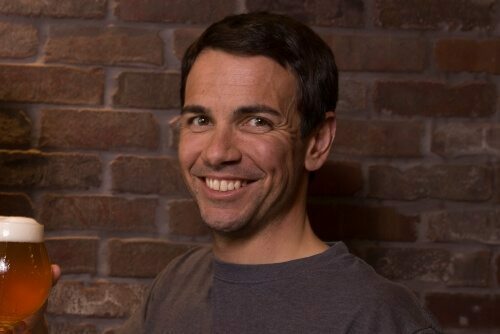 Next, at the New England Culinary Institute in Montpelier, Vermont (graduated 1995), he furthered his knowledge considerably, and over time, went on to become the Executive Chef at Equus Restaurant in Louisville, Kentucky, after an internship there. Rising up through the ranks, Cuntz was recognized as one of the city’s top chefs. In 2005, Chef Dave returned to Durango with his wife and two children, and have since, made it their home. Over the years, his talents have been showcased both locally and nationally in contests, magazine features, publications, food shows, and television broadcasts. After eight years of cooking/managing at the historic Strater Hotel, in Durango, he has transitioned again to become the Executive Chef/owner at Carver Brewing Company here in the same town, for the last 6 years. 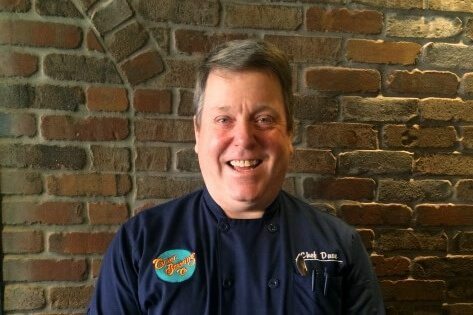 Chef Dave is confident that his love for the arts, experience, work ethic, and positive spirit, along with the loyalty that he feels for Carver’s will bring many more good things to come! Patrick Jose has been a professional brewer for nearly 11 years. Just over 7 years ago he moved to Durango to be the lead pub brewer for Steamworks. 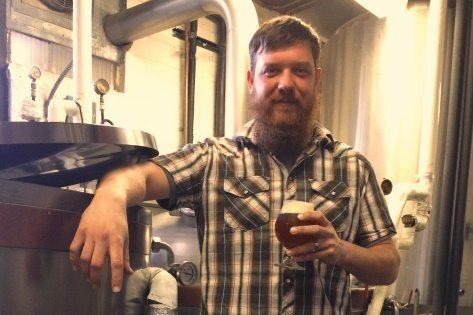 After 2 years with Steamworks, he joined the team at Ska Brewing and worked there as the Brewhouse Supervisor until accepting the position of Head Brewer at Carver Brewing in April of 2015. When not working his magic in the brewery Patrick enjoys spending time with his daughter cheering on his wife’s Roller Derby team. Hailing from the Pacific Northwest and cutting her teeth in the service industry in Central Vermont, Dasha Greidanus arrived in Durango, CO in 2003 after a fated road trip to see the Southwest for her first time in 2003. 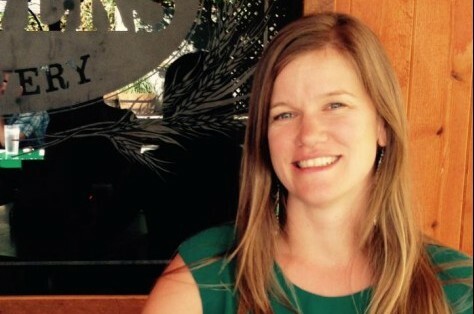 Dasha began her career at Carver Brewing Company that same year. Since then she has worked her way through the ranks and has become an institution within and institution. A “Jacqueline-of-all-trades” you may find her pouring one our delicious craft brewed beers, cleaning and setting your table, or greeting you warmly at the host stand. She enjoys spending her free time with her partner, Jeff and their dog Genie. They love playing in the desert, being in the mountains, and spending time with good friends.